Thurs. February 28 (10 am - 12:30 pm) Join us for a recorded webinar with BERNINA Educator Debbi Lashbrook followed by a hands-on computer lesson with Angela. 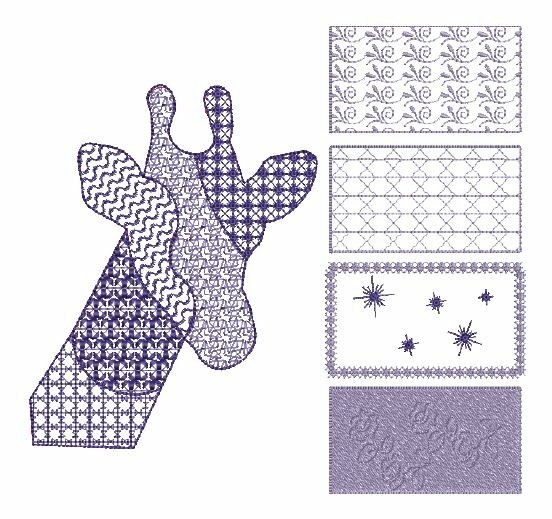 Get creative with the patterns in BERNINA Embroidery Software. Even create your own patterns and send them to the machine for embroidery or for stitching. Use pattern fills, pattern outlines, and pattern stamps for embellishment! Printed software lesson and digital files necessary to complete lesson.